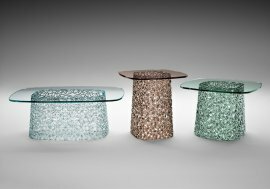 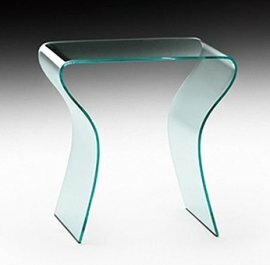 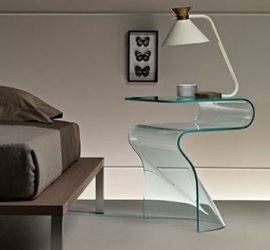 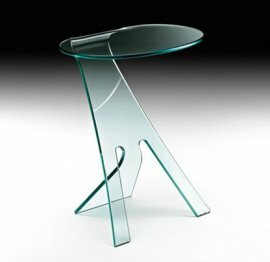 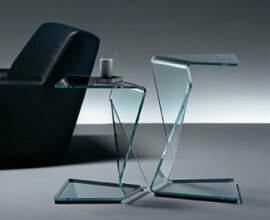 Glass end tables by Fiam are modern and stunning, making them the perfect corner table that would command presence in any room. 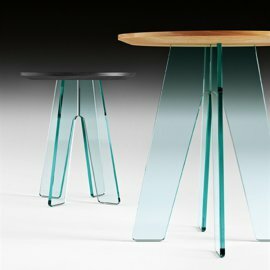 The end tables come in different sizes, some of which are monolithic in nature while others are complemented by wood. 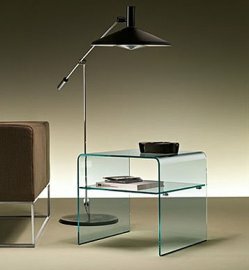 The Italian brand ensures that every Fiam design hits the right balance of function and style. 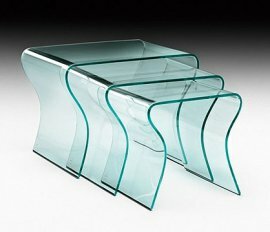 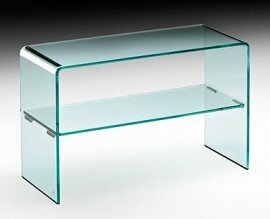 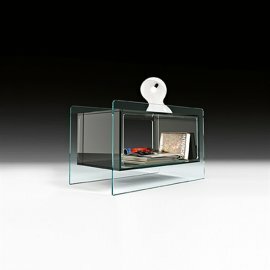 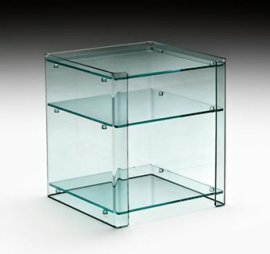 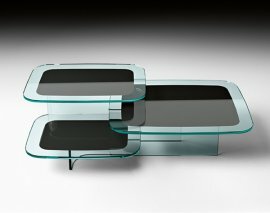 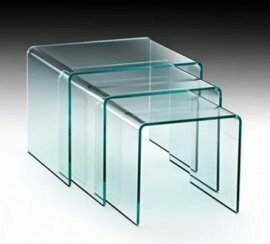 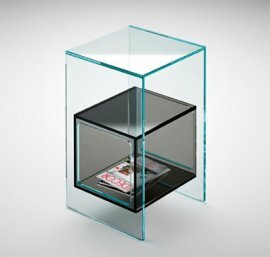 Whether it is from transparent or extra clear glass, the contemporary end tables from Fiam are sure to excite with its many beautiful designs.